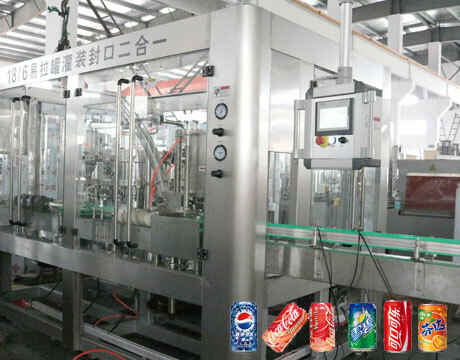 Water treatment,Bottle filling machine,Carbonated drink filling machine,Juice filling machine-Zhangjiagang Huanyu Beverage Machinery Co.,Ltd. 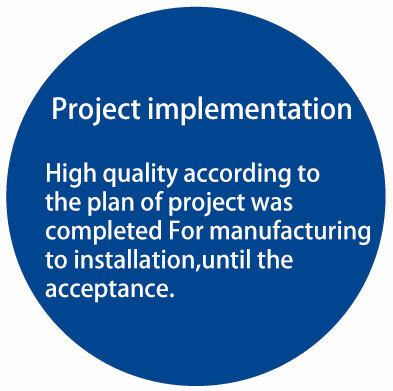 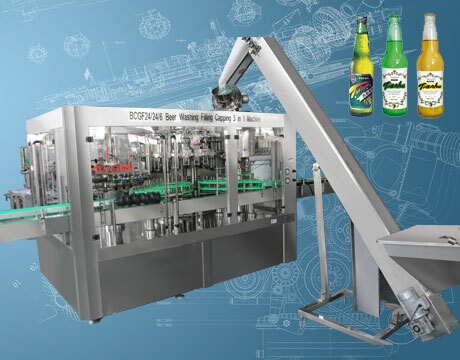 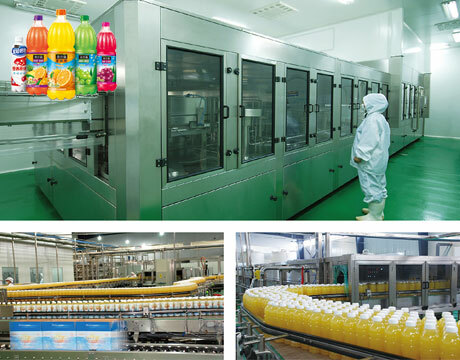 Zhangjiagang Huanyu Beverage Machinery Co. Ltd. is a key enterprise which combines research and development ,production sales and service into one set of professional design and produce a set of beverage package equipment. 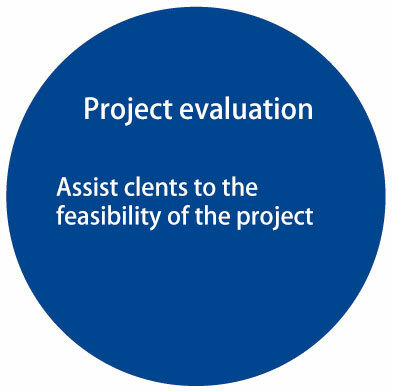 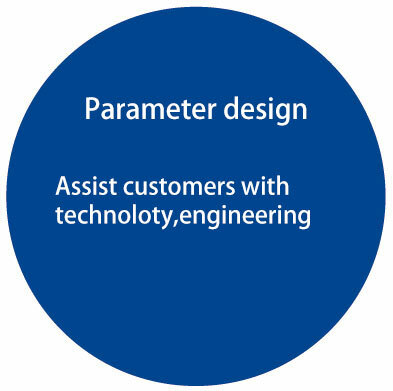 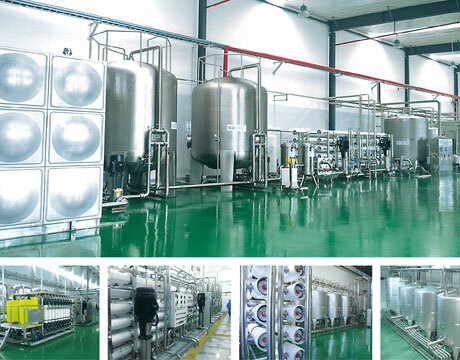 We have industry-leading technology and suitable development, first-class production equipment and experienced industry； we can provide water treatment, forward mixing, filling and packaging etc comprehensive solutions for customers. 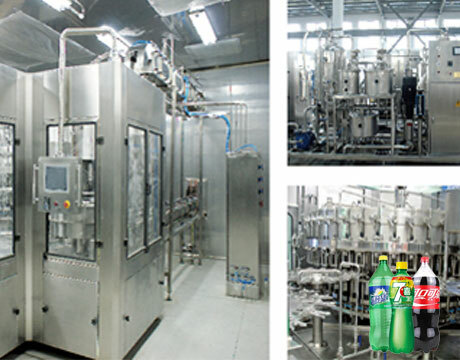 Zhangjiagang Huanyu Beverage Machinery Co.,Ltd. 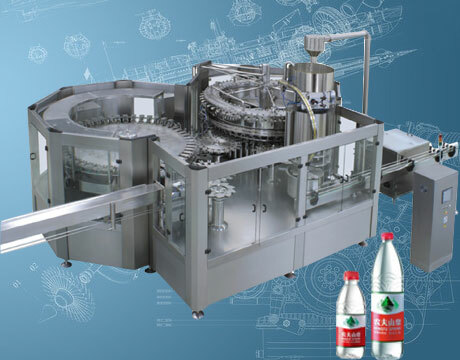 Copyright © 2017 Zhangjiagang Huanyu Beverage Machinery Co.,Ltd.